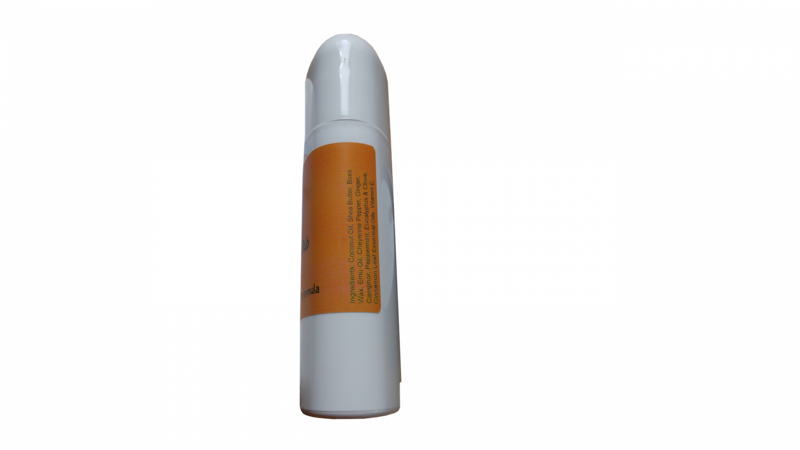 WORKS QUICK: Coconut oil infused with cheyenne pepper and emu oil gives you pain relief in minutes because of the fast absorption. Everything from arthritis pain, knee or hip pain, neck & upper back pain, lower back pain, foot, shin splints to ankle pain, shoulder pain, elbow pain to wrist or finger pain. 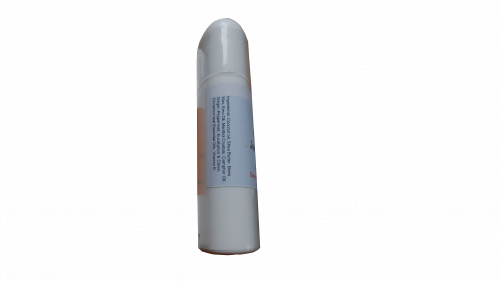 Silly Goat’s Joint Pain Relief & Muscle Rub will make you FORGET ALL ABOUT YOUR PAIN FAST and get you back to doing all things you love to do. 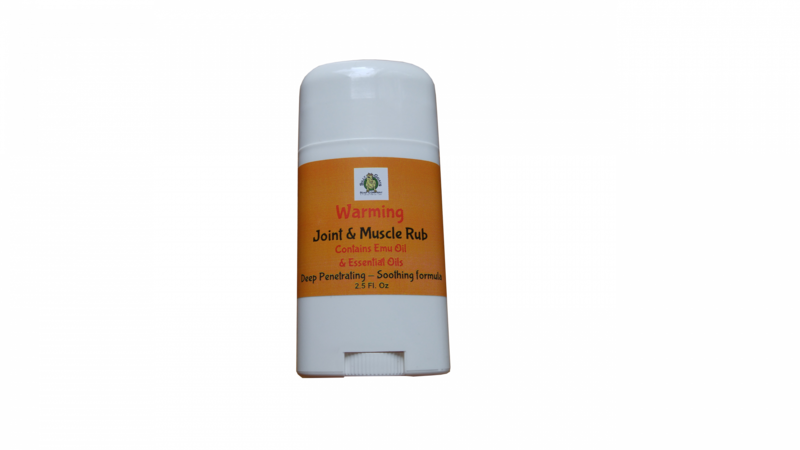 Ingredients: Coconut Oil infused with Cheyenne Pepper, AEA Certified Grade A Emu Oil, Coconut Oil, Shea butter, Upstate New York Wildflower Beeswax, Essential Oils of Ginger, Camphor, Clove, Cinnamon Leaf, Peppermint and Eucalyptus Oils & Tocopherol/Natural Vitamin E.
You are purchasing a tube of 2 fluid ounces of warming JOINT PAIN RELIEF. I went down to Silly Goats Soap Shop to pick up my supply of goat milk soap and lotion. I picked up some of the muscle rub for my knee that was bothering me (knee replacement). I tried it the first night and I was amazed, my pain was gone within minutes of using it. I put it on my husbands sore back and he made me go down the next day to get him his own tube, he loved it so much. I highly recommend this Joint & Muscle Rub. A friend recommended this to me. She was sing it’s praises about how awesome this was for here knee. I got some and I have to say, she wasn’t kidding. 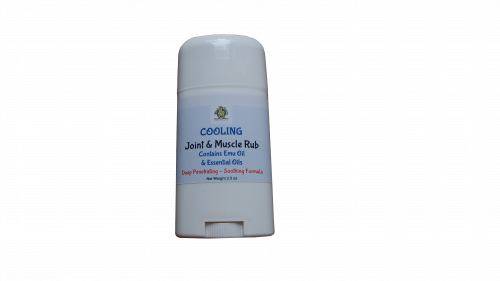 I love this Emu oil Joint and Muscle Rub. Chris and Silly Goats Soap Co. created a real winner. I actually love all their products. Thanks so much. My daughter bought this for me and I have to say I was so surprised how great it worked. I hadn’t slept in 2 weeks with a bad shoulder. The first night I put it on I slept all night. I am telling all of my friends and family.